Make Time for Small Business Saturday in Alamo on November 24th! Posted on Tuesday November 20th, 2018 at 04:37 PM. This upcoming Thanksgiving weekend is going to be a busy one. It’s the start of the holiday shopping season and Saturday, November 24th is Small Business Saturday. In 2010, Small Business Saturday was started by American Express to encourage shoppers to visit local shops and restaurants. Since its inception, it has picked up momentum across the country. Here are some businesses in Alamo that you can visit this Saturday. Don’t look any further than Alamo for one of the best Mexican bakeries in the Rio Grande Valley! 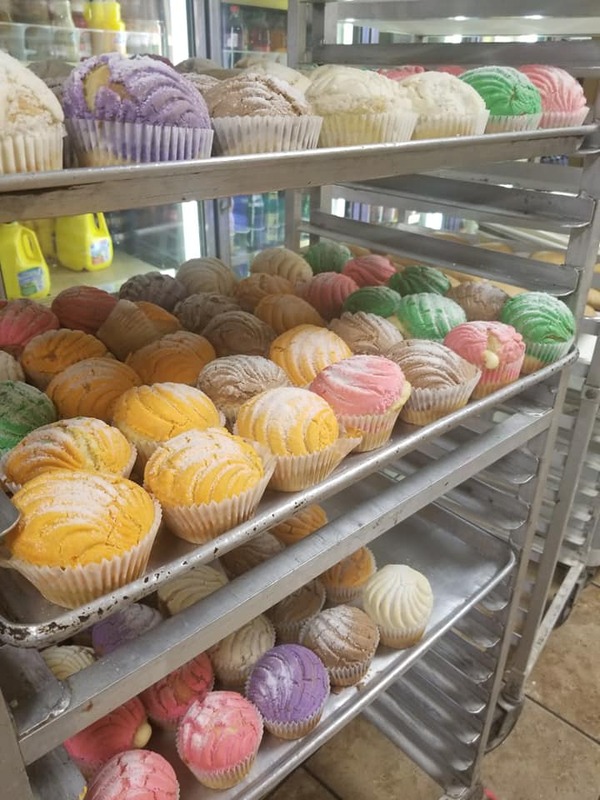 El Manjar Bakery has been serving authentic pan dulce for only six years but has had visitors from all over the state. 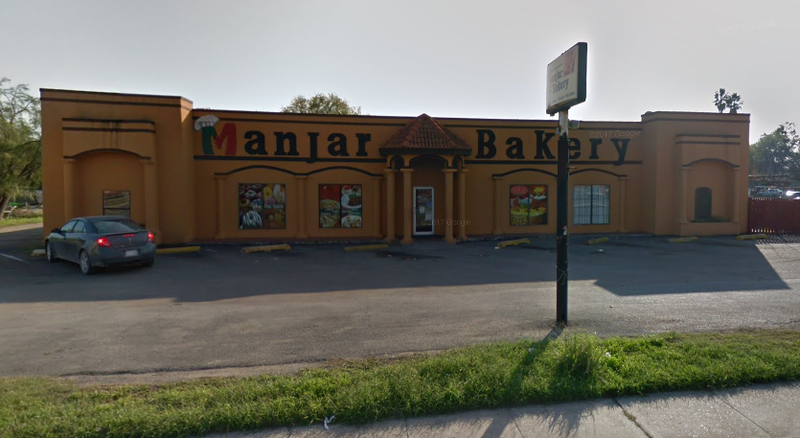 Besides the sweets, El Manjar also offers breakfast tacos, menudo and cakes for birthdays and quinceañeras! 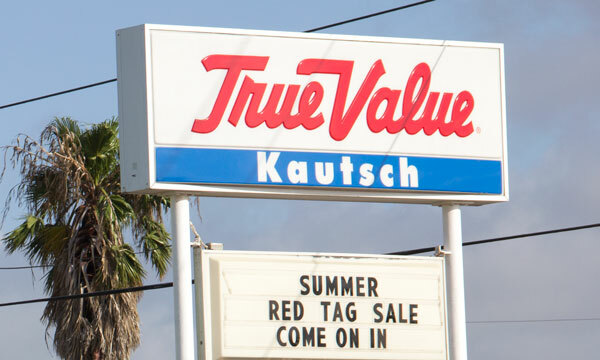 If you need building supplies in the Mid-Valley, there’s only one place to visit, and that’s Kautsch Lumber. Since 1932, Kautsch Lumber has been serving Alamo and the surrounding areas with lumber and building supplies. 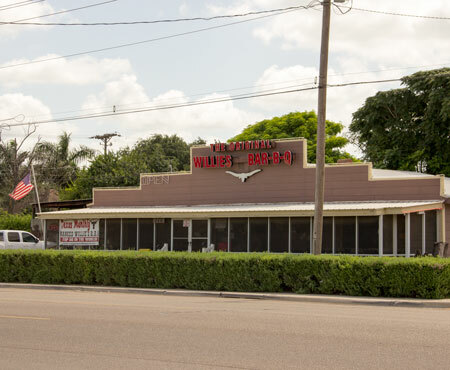 Tucked away on South Alamo Road, The Original Willie’s Bar-B-Q is THE spot for authentic Texas barbecue. 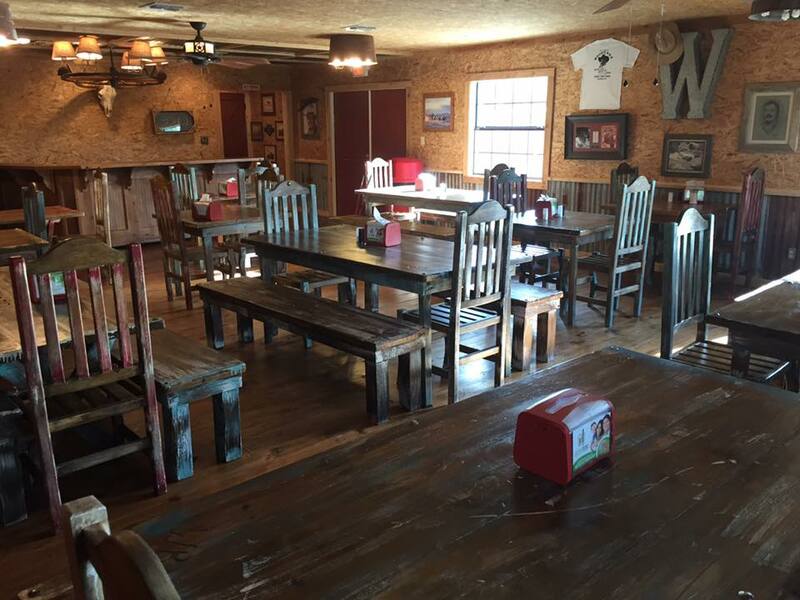 Recognized as one of the best places for barbecue by Texas Monthly in 2013, Willie’s has been serving up delicious barbecue since 1992. Willie’s caters to local tastes with fajita plates and tacos but also offers slow smoked pecan brisket, their most popular dish. 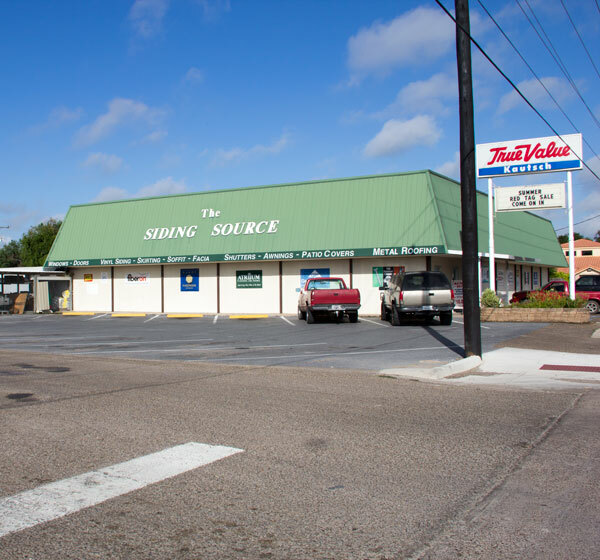 A visit to the local hardware store or barbecue restaurant not only helps the local economy, it also promotes Alamo as the thriving community it is. The City of Alamo is the place to set up your business, and the Alamo EDC can help your company succeed. Contact us today to see how our small business loan programs can help take your business to the next level.